Small act of love for Veganuary. Have you heard about Veganuary? If not, here’s what you need to know: Veganuary is a charity that aims to inspire people to try going vegan for the month of January. This topic is trending all over the internet as folks are now willing to implement this lifestyle long-term. Going vegan can be quite the challenge, but there are many ways you can slowly make the change. 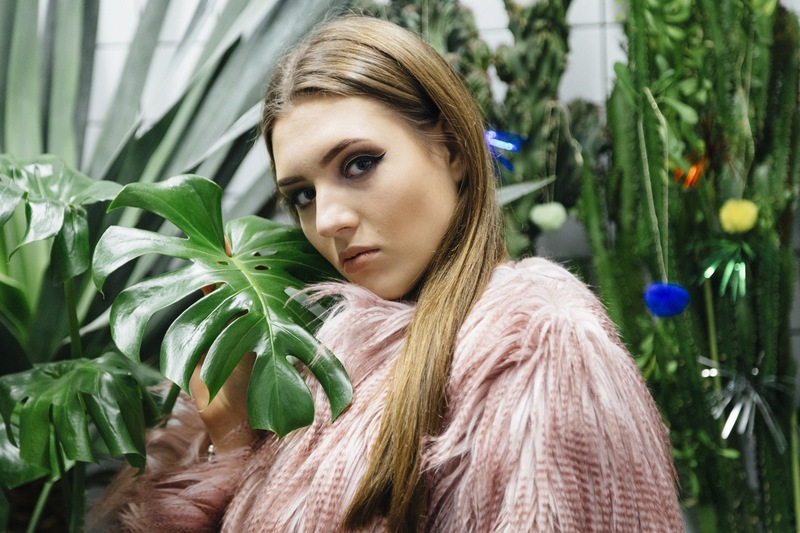 One of those changes, which is often overlooked, is going vegan with your hair care products. Simple enough, right? Before getting into it, let’s quickly define what vegan is, particularly as it pertains to beauty products. 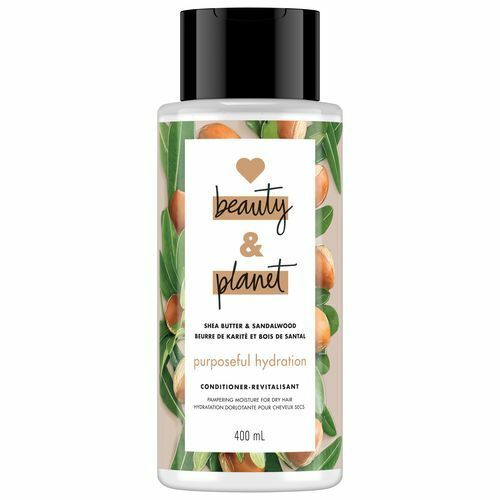 For a product to be considered vegan, it cannot contain any animal or animal-derived ingredients, including albumen, beeswax, carmine, cholesterol, collagen, gelatin, honey and lanolin, for starters. It can also mean that a product is cruelty-free, or doesn’t test on animals. Plant based beauty but make it fashion. Harsh winds and the wet and snowy mix days of January can cause frizz. 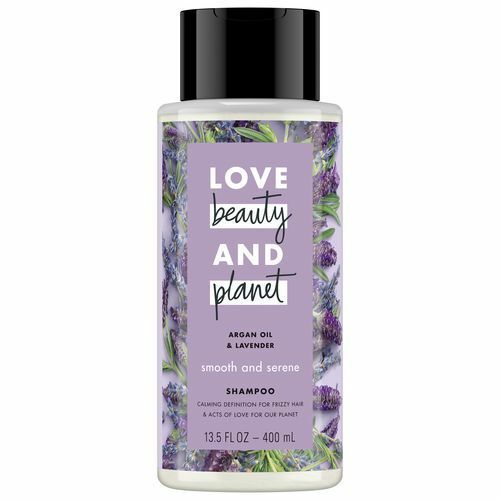 Use Love Beauty and Planet Argan Oil & Lavender Shampoo and Conditioner to nourish and calm frizzy strands. 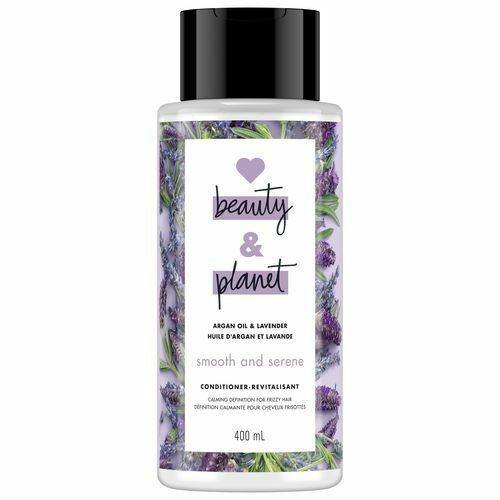 This formula has a soothing lavender scent that also puts us in a calming mood. Dry skin, dry hair, dry everything! This is the month for all things dry. Should we embrace it? Well, of course not. 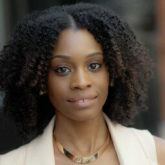 Instead find wash and care systems that help moisturize dry, brittle hair. 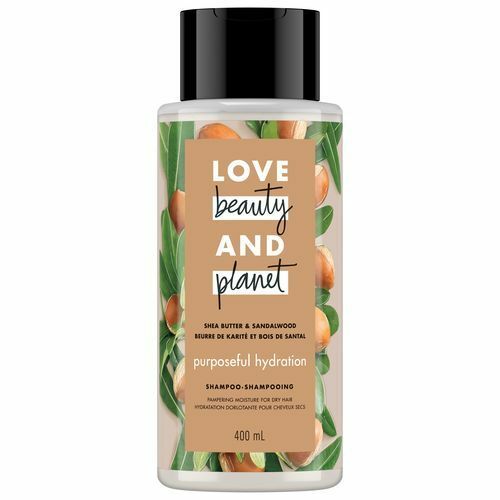 Our vegan pick for this happens to be Love Beauty and Planet Shea Butter & Sandalwood Shampoo and Conditioner. 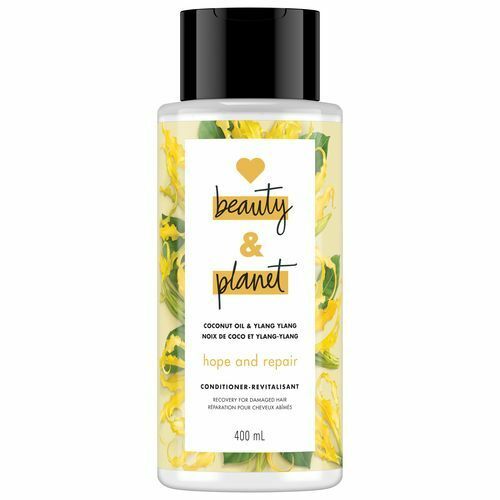 This is ideal for all hair types but works really good on curly hair types in particular. January is one of the most popular months for damaged hair. Why? The lack of moisture in the hair mixed with using different types of fabrics on your head to keep you warm, all contribute to damaged locks. 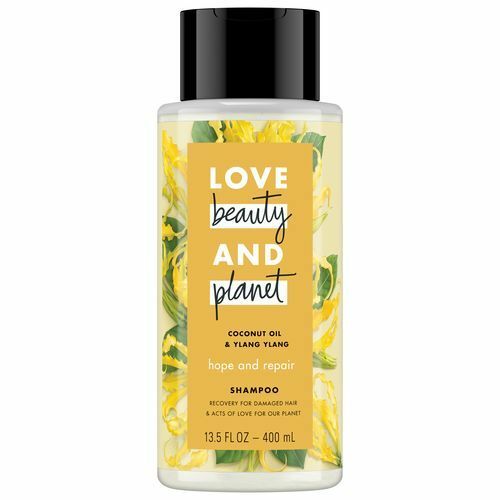 Repair your hair with Love Beauty and Planet Coconut Oil & Ylang Ylang Shampoo and Conditioner to visibly repair and hydrate your hair. Heat up this season with a new color!